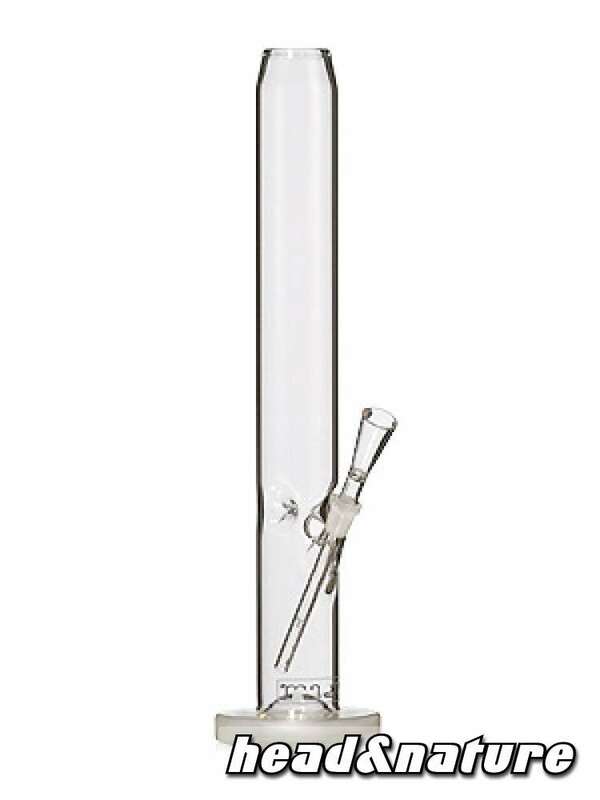 Special Opportunity: We offer bongs from bulk purchase and remaining stock for a truly advantageous price. Please note: The picture is only exemplary! - The bongs that you will receive may be straight or bellied, with or without ICE-notches, decorated or not etc., the connector size may vary, too.